Your favorite clothes to wear are your favorites for a reason. Either it’s noticeably more comfortable, you like the way it fits, or it just plain looks good. These are the types of clothes you want to last forever because they make you feel great when you wear them. The best way to keep them looking new is to take care of them, and we’re not just talking about separating your darks from your lights. You want a hanger that’ll help your shirt, not hurt it. Find one that helps your clothes hold its shape. Instead of dealing with those annoying hanger marks in your shoulders that stick out, get a hanger that has rounded ends that don’t stretch out the neck and shoulders. Washing your clothes inside out will help protect them from fading and washing machine wear. This tip is also seriously important for clothes that have beading or prints that you want to preserve, ultimately keeping your style in pristine condition. 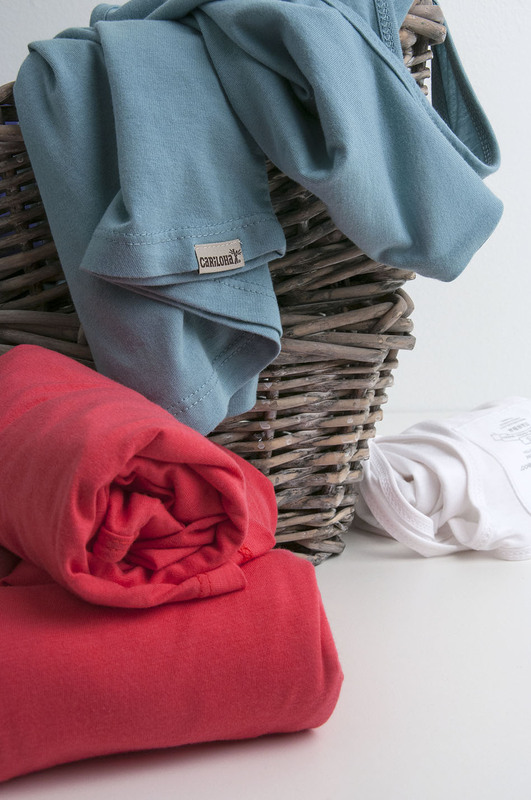 A laundry bag is definitely something everyone should have for their delicate clothing items. It’s a small investment that will go a long way. Just put your delicate items in the bag, throw it in the wash, and you’ll no longer have to worry about snags, rips, or tangles. All detergents are not created equal. Some help with fading, others prevent shrinkage and some are made for certain fabrics. The best thing you can do is go online and do some research, read reviews, and find what detergent works best for your wardrobe. Just like you should take the time to wash your clothes properly, you should also put them away properly. Cramming them into a draw or squeezing them into your closet will cause them to stretch and wrinkle. Give your clothes the space they need to breathe a little. Look fresh and stay fresh by taking the time to care for your wardrobe. What other recommendations do you have for protecting and preserving your favorite clothing?